Lumia 830 caught passing certification in Brazil: Pics revealing the details. Lumia 830 is the next successor to Lumia 820, which was a mid range Windows phone from Nokia. Lumia 830 caught passing through Brazil’s Anatel certification under the ‘Microsoft Mobile’ internal branding. The phone is now real and official. The image indicates that the micro USB port is on the top, near the headphone jack. The Lumia 830 measures 139.4mm x 70.7mm x 8.5mm, which is comparatively thin from previous models. 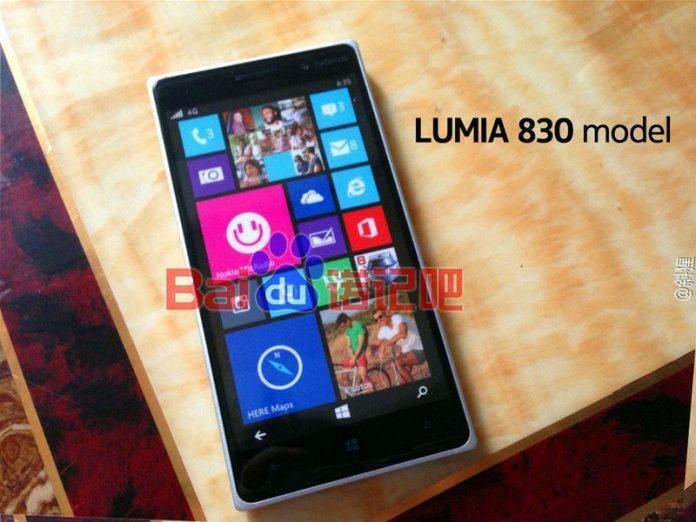 The image reveals that the model name of Lumia 830 is RM-985. We can also see clearly that it is under the branding of “Microsoft Mobile” instead of Nokia, although Nokia is mentioned at the front for marketing(presumably). This indicates that Microsoft has completely taken over the Mobile division of Nokia. The accompanying manual reveals that Lumia 830 has removable back cover, replaceable battery and micro SD card. Unfortunately, the documents do not reveal the exact specifications. We have some of the rumored specs of Lumia 830 like it is likely to have a 4.5 to 4.7 inch display with at least 720p. Processor is likely to be a Snapdragon 800 or 801 CPU, the ram is still unknown to us. There are some chances that like Lumia 730, Lumia 830 is also likely to be announced at the IFA press event in Berlin on September 4.